Ready to Move Right In! Quick Occupancy is Available! One of the Cleanest Houses on the Market! Freshly Painted in Neutral Tones Throughout as well as NEW Light Colored Carpet! Three Bedrooms and Two Full Baths! Kitchen has New Counter Tops Sink And Faucet!! Main Bath as well as Downstairs Full Bath Updated with New Vanities, Sinks and Faucets! Most All New Light Fixtures and Newly Installed LED Lighting Throughout! Vinyl Siding, Windows, Furnace and Central Air were all updated not so long ago. Most All New Doors! Watch the Traffic Go By on your 23x5 Front Porch and Chill Out in the 24x12 Heated/Enclosed Porch (Sunroom) on the Rear of House! And Brick Patio Overlooking Spacious Backyard! Two Car Garage with Opener! 10x10 Storage Shed! 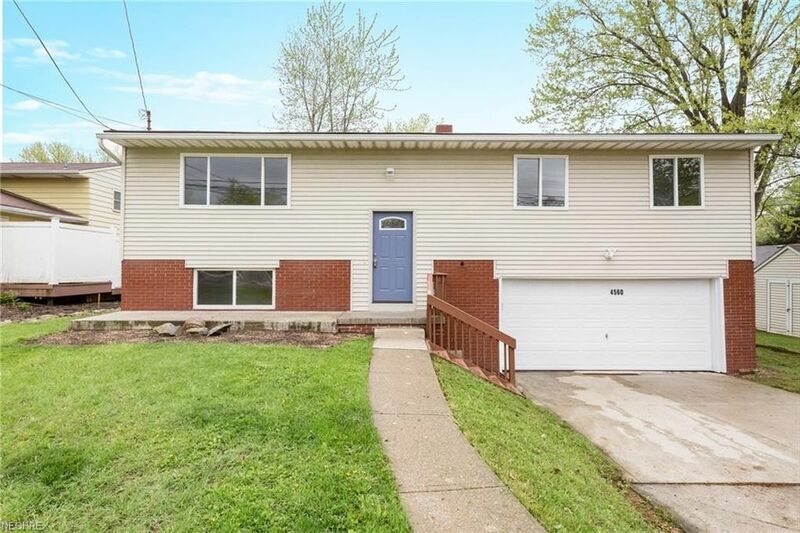 Sold As-Is! Better Check this one out Quick, Call Yesterday!! Must Remove Shoes to Show!